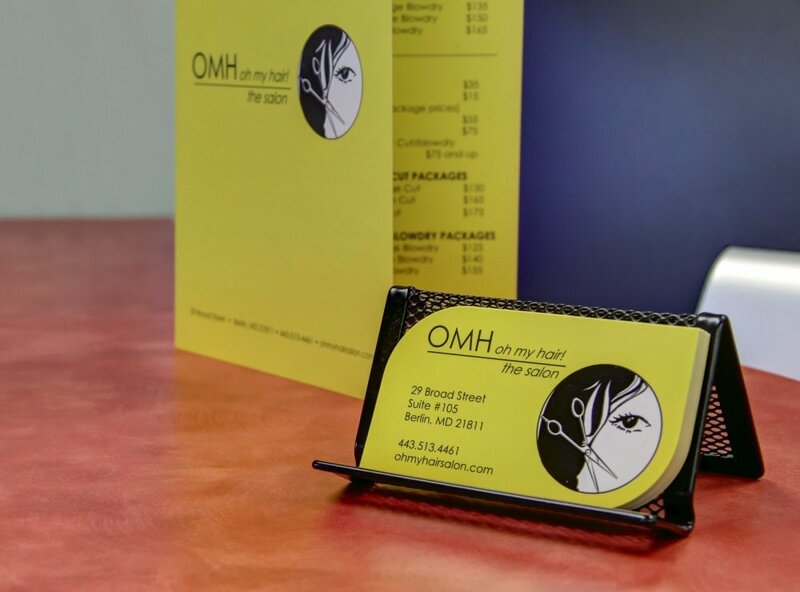 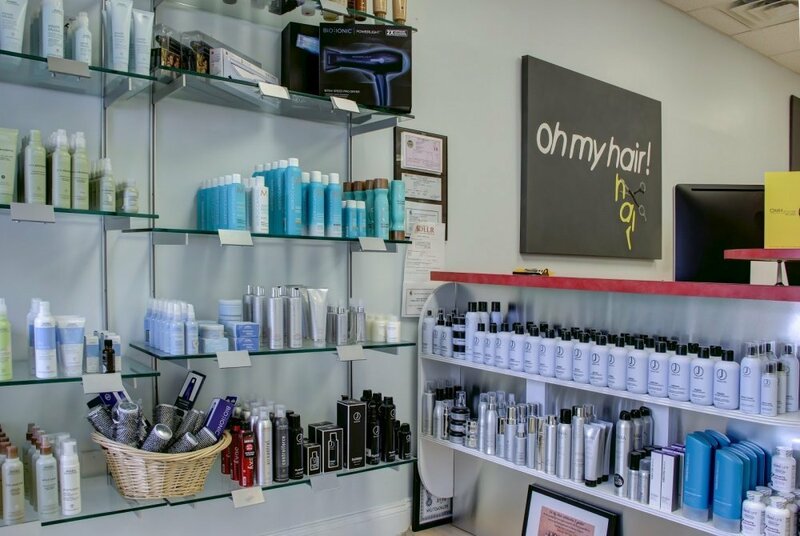 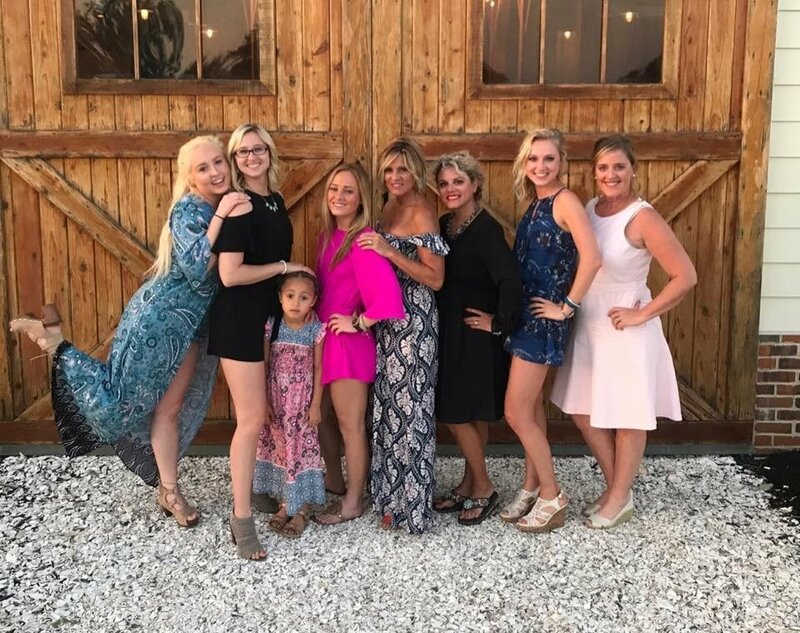 We at OMH are committed to continuing advanced education, searching out the industries newest products and the most current trends and styles for our clients. 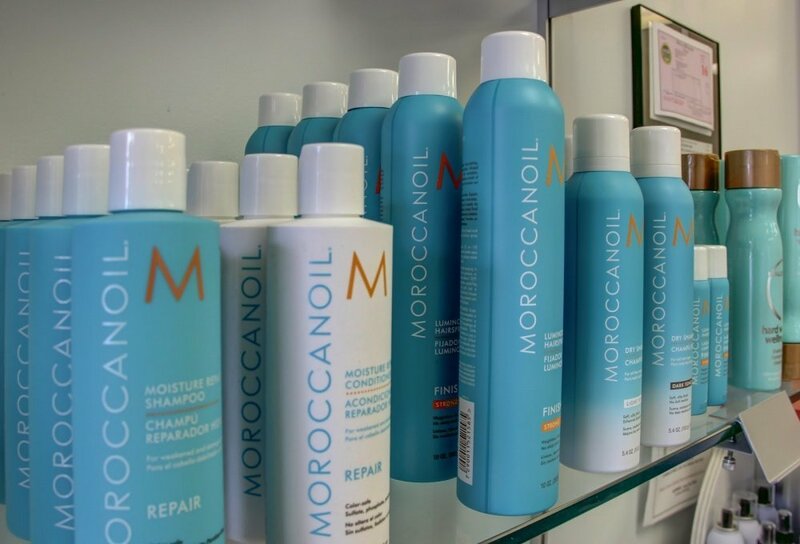 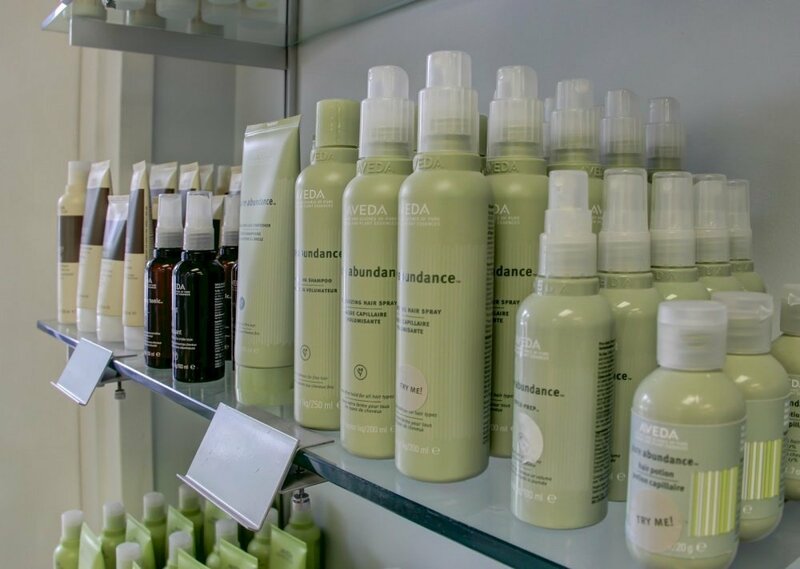 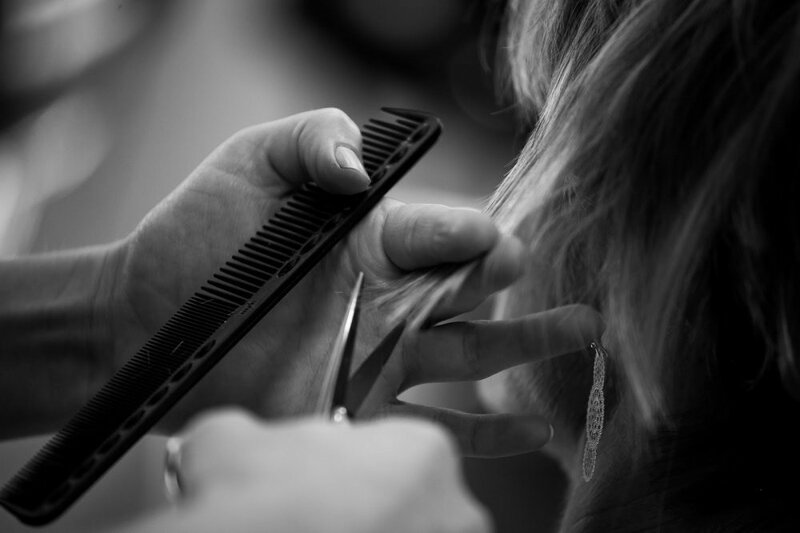 We will always stand behind our work and are committed to creating the look that is right for you. 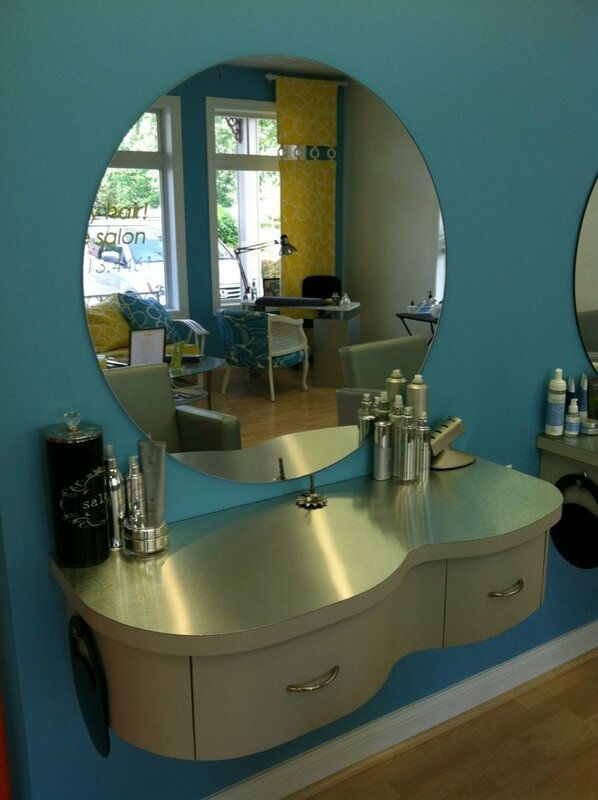 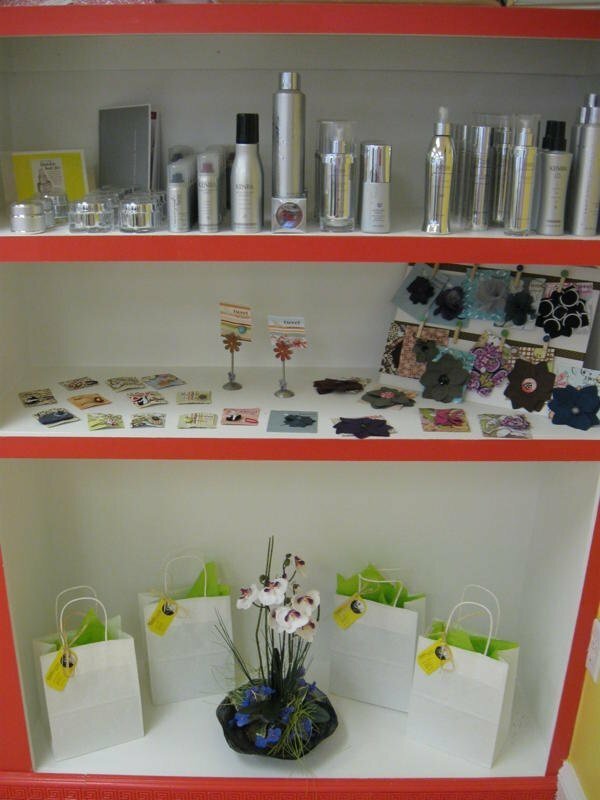 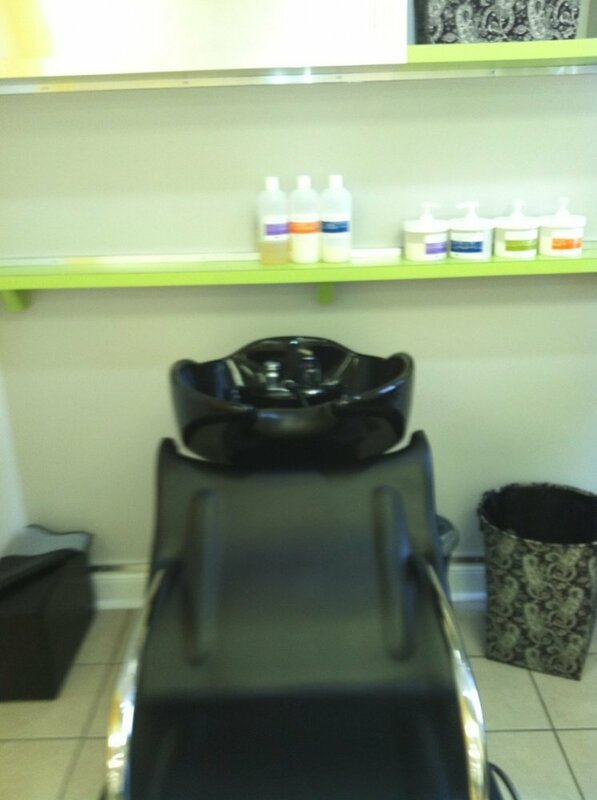 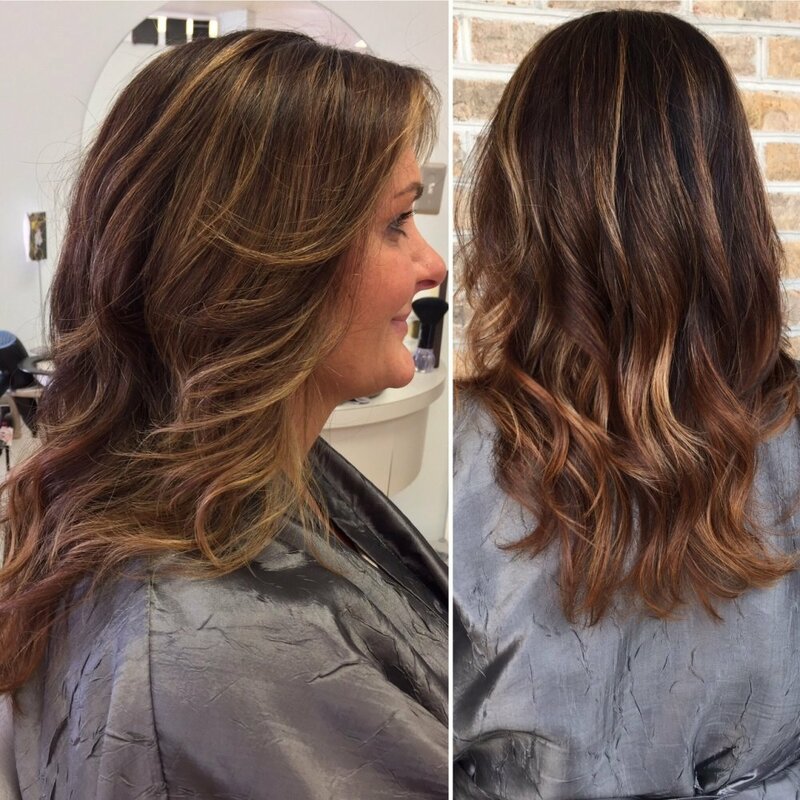 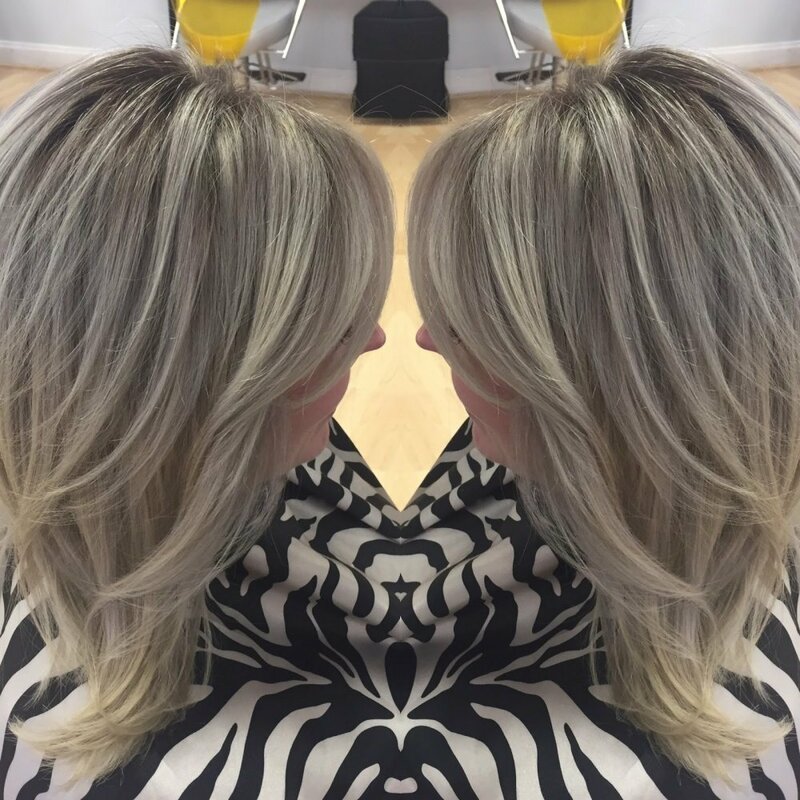 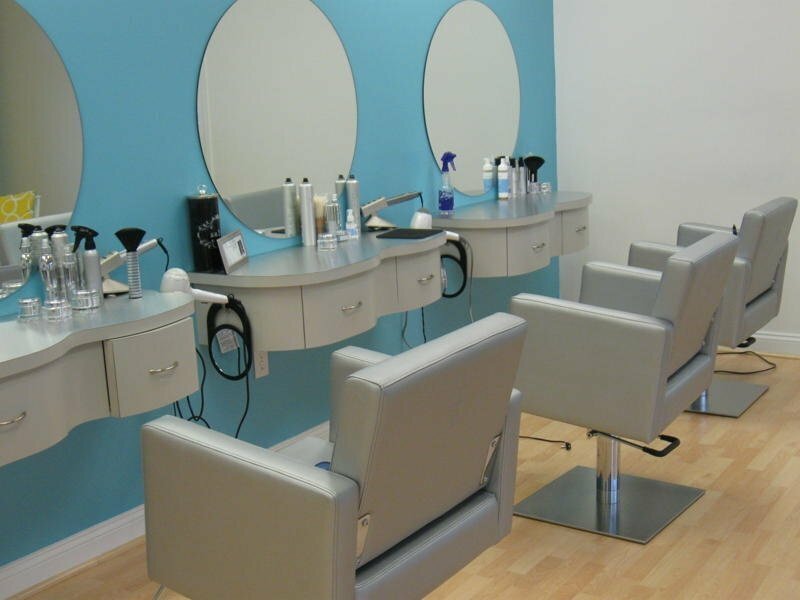 We have created an environment that is unique to most salons; meeting trendy with comfortable. 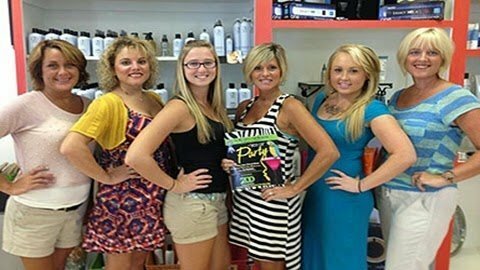 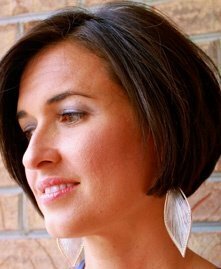 We are trained in the art of creating your look, considering eye color, face shape, skin tone, and life style.